RPM (Real Physical Media) is the first plugin of its kind. With the power of Real Media Library and Media File Renamer (free or Pro Version, both works) it allows you to change the physical media storage path and media URL. This can also have some SEO benefits. 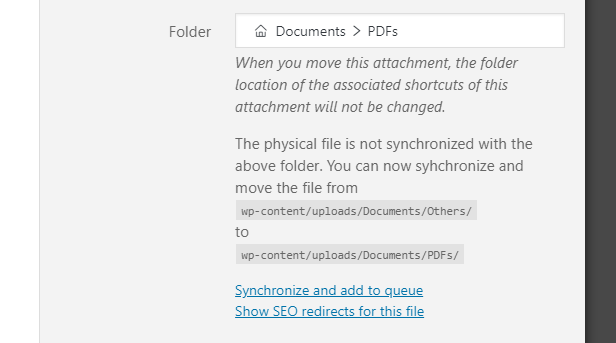 Do you know the wp-content/uploads folder? There, the files are stored in year/month based folders. 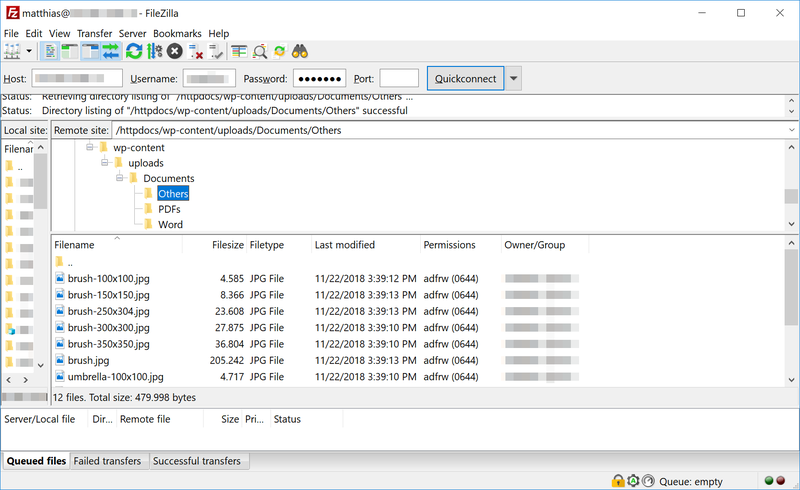 This can be a very complicated and mass process, especially when you are working with a FTP client like FileZilla. With this plugin you can determine where to store your uploads. It also supports multisite. During the development of the plugin we paid attention to performance. A queueing system was introduced to protect your system from crashes or timeouts. Thus it is also possible to place thousands of files in the queue without any problems. A question which must be answered immediately in the header text: If a URL of a file changes, the old URL remains valid (SEO-Rewrite) so that no 404 Not Found errors occur. Envato Market licensing: Extended license doesn’t cover multiple uses. You need to purchase a regular or an extended license for every site. If I move images around in my folders will they still be referenced correctly on the frontend wordpress site? Yes, do not worry about references. 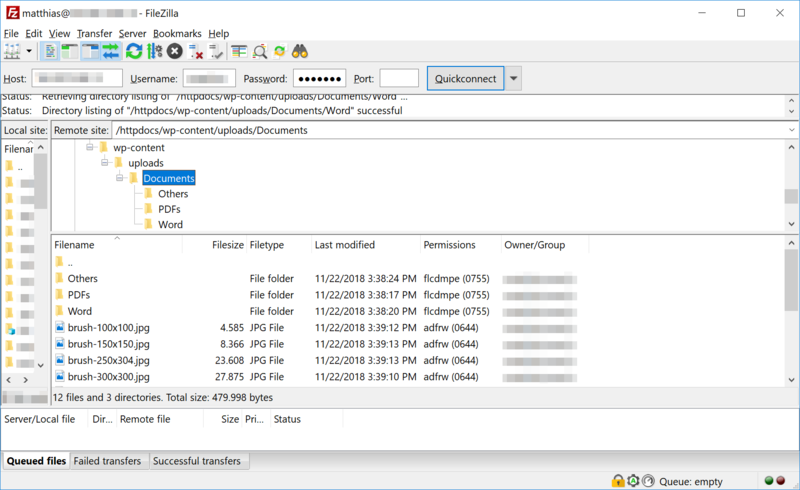 Media File Renamer plugin is trusted by over 30,000 customers and has a 4.5 star rating, this confirms it does a good job. Does this plugin allow to import not-registered files to the Media Library? No, this is not implemented because there are good working solutions out there: “Add from Server” or “FTP Media Upload”. How do I update to a newer version of RML? Navigate to the “Plugins” list in your WordPress installation, scroll down to the WP Real Physical Media plugin and click “Enter license”. Renaming files and references in the database is always a “stressful” job for your server. Especially if you want to make this job for thousands of files. A queue-based system guarantees to not overheat your system and protect from timeouts. The wheel should not always be reinvented. I’ve been “cooperating” with Jordy (developer of Media File Renamer) for quite some time now and have created this add-on based on. I have WPML installed, is this a problem? No, WPML is not a problem for the physical movement. Does the plugin work with my current images and files? 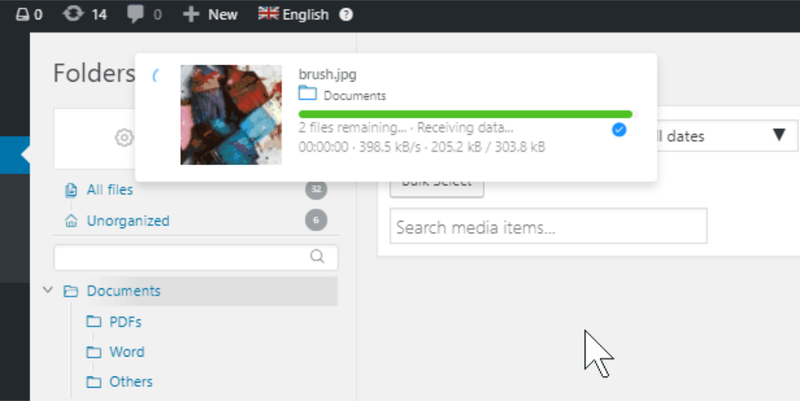 Yes, just install and you can add any image / file to the queue so it gets moved. Does the plugin change the image URLs? 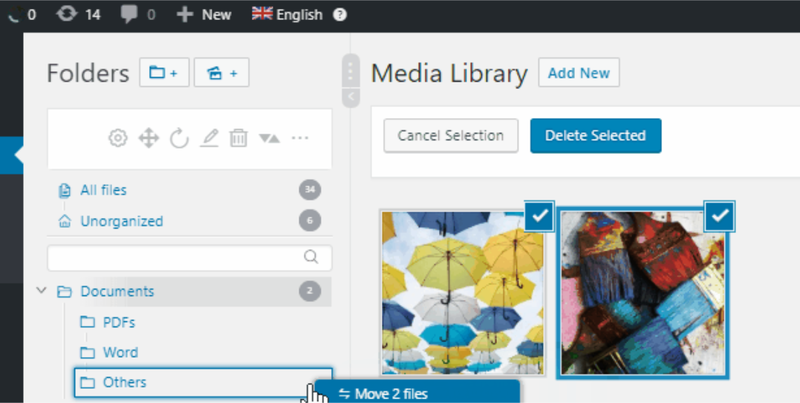 Yes, and Media File Renamer automatically updates all references (for example in your posts and pages). The Real Physical Media is compatible with all wordpress themes and plugins. For example: You bought a theme on themeforest like the X Theme, Avada, Bridge, Salient, Be Theme or Enfold? No Problem! It also works great with Visual Composer, Justified Image Grid and Slider Revolution, Elementor and Beaver Builder..